If i say every person is the richest person of the world who is healthy and have time the most precious ingredient of human life, Whats your opinion? A silent message we have with every passing moment from Nature and all creatures. Time and health. Day embraces the night and night turns into a new one full of emotions..A day, a morning or an evening... Similarly the weather and seasons, the plants and animals or organs and elements or the atoms all remain in transition.Few of them we can observe and few we can't.We need devices to observe those. Either planetary or cellular objects. We can earn and learn everything but without knowledge of our health and lives. So do care your health and time because once they gone you can never make them return at any cost . 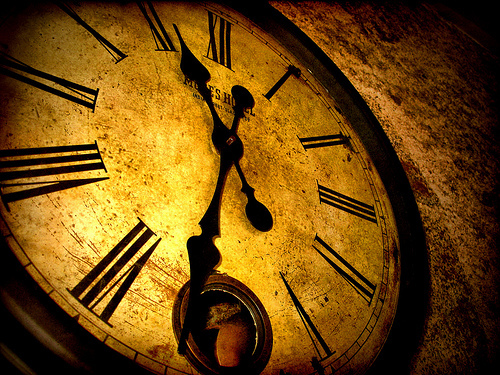 time has no pause, it keeps running till we run out of time and persish. However, within the duration of life-time health becomes a major challenge from day one till the final moment. Beter live your life spending time wisely taking care of health.